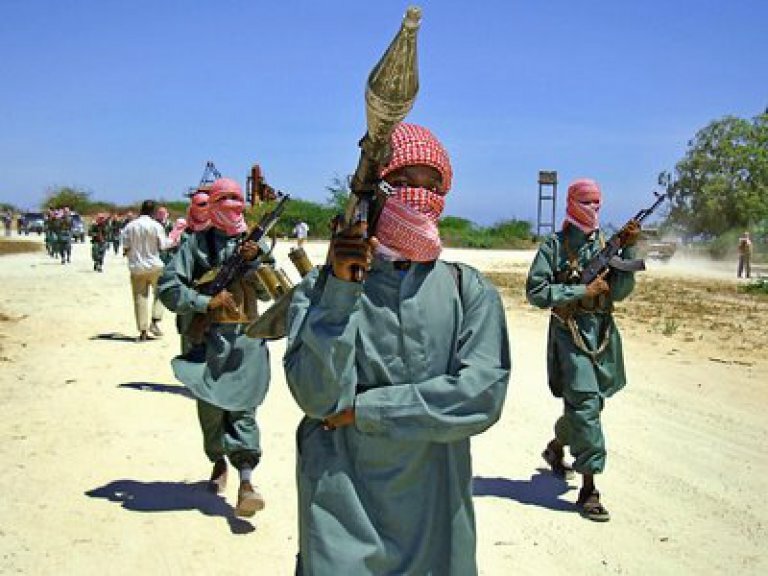 In recent months Al-Shabab has been suffering successive losses at the hands of Somali government forces fighting alongside the African Union Mission in Somalia (AMISOM). 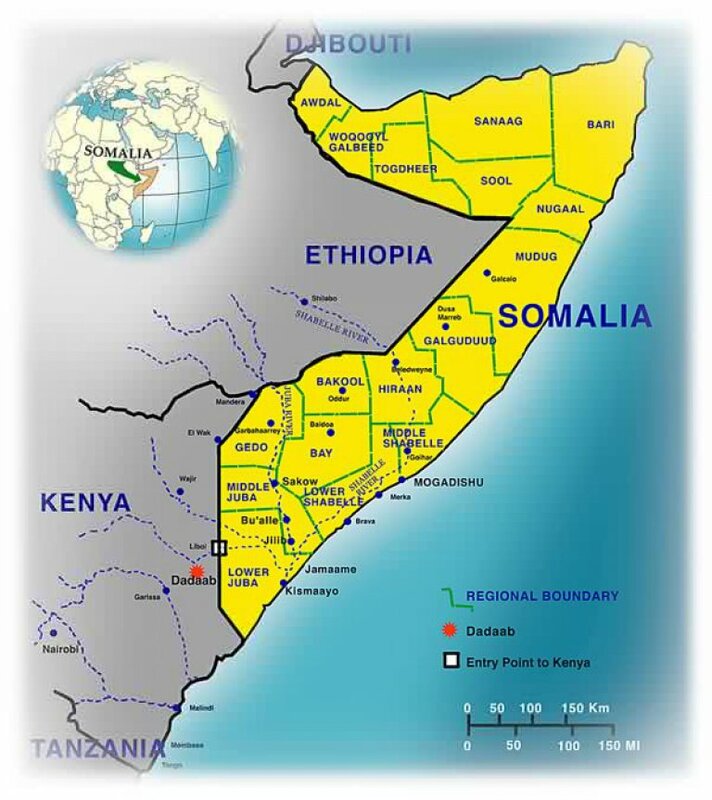 It has lost strategic cities and towns in central and southern Somalia with little or no resistance at all. While these losses might not be complete game-changers, they are a clear indication that the group is in bad shape, at least at the moment. A greater and more devastating loss for Al-Shabab, even more so than the loss of ground, is the loss of all credibility with the larger Somali public. 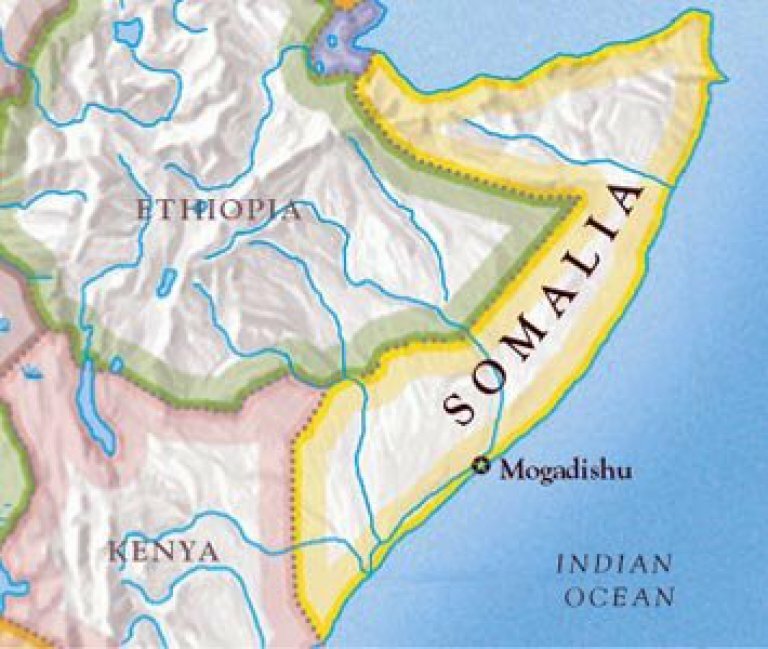 Somalia's Transitional Federal Government (TFG) must engage dissidents among the country's insurgent groups in order to strengthen its authority and combat al-Qaeda inspired extremists. 'Somalia's Divided Islamists', the latest briefing from the International Crisis Group, reviews the religious, ideological and clan rifts that have developed between the country's main Islamist factions since the election of Sheikh Sharif Sheikh Ahmed as leader of the TFG. 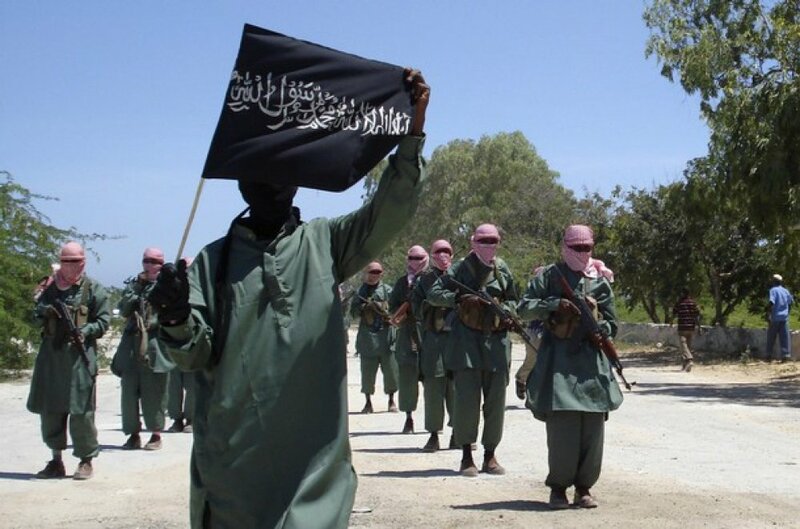 It concludes that the government must reach out to elements of Harakat Al-Shabaab al-Mujahideen (the Mujahideen Youth Movement) that are disenchanted with the influence of foreign jihadis in the group and the al-Qaeda sympathies among its leadership. 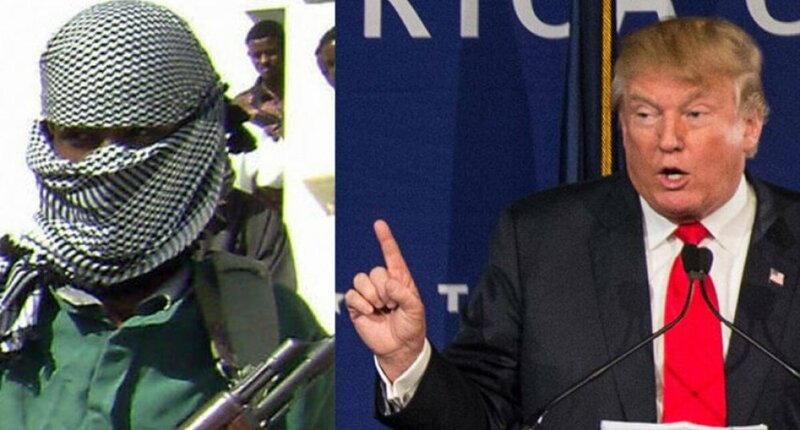 It also suggests that many in the Somali nationalist Hizb al-Islam (Islamic Party) could be more receptive to TFG overtures.